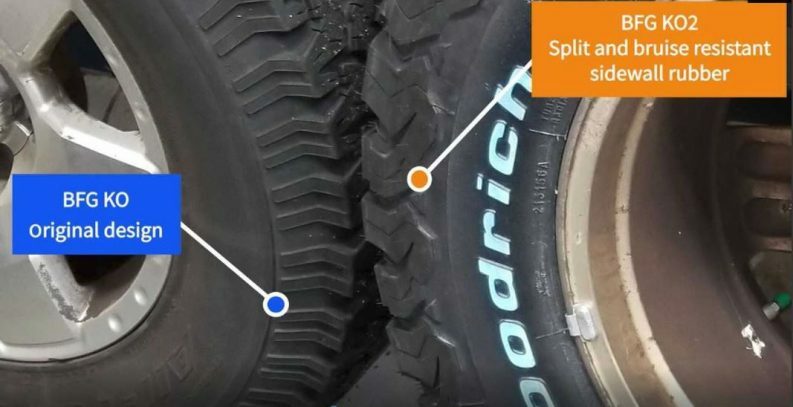 If you drive an off-roading vehicle and are looking for a new set of wheels, you may want to consider the BFGoodrich KO2 tire. The BFGoodrich KO2 tire offers a longer treadlife and aggressive all-terrain traction, which allows you to travel confidently. Its notched shoulder allows motorists to maneuver through soft soil as well as deep snow. Sharp rocks are less likely to puncture the tire because of its tougher sidewalls. 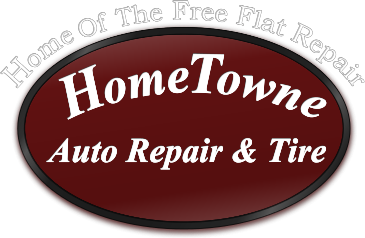 Having an alignment check performed is recommended when new tires are placed on a vehicle. Placing road hazards on tires is a good idea, especially in construction areas. You’re more likely to pick up a nail that may become lodged in a spot that can’t be repaired.